Floral Danielle: Home decor: My new floral cake stand! 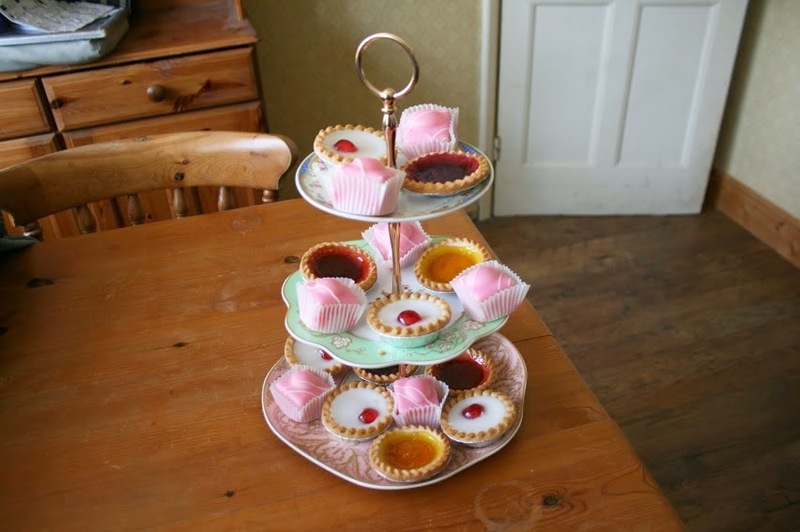 I've been on the lookout for the perfect cake stand for ages now, and I just couldn't seem to find one which took my fancy! They look so lovely as jewellery stands in the corner of your bedroom, and are the perfect centre piece for a little tea party with friends! When I was contacted by the lovely people at OutThereInteriors.com to ask if I wanted to review an item, I absolutely HAD to choose this cake stand! It has three layers, of three different patterns and colour, and it has a lovely vintage feel about it. 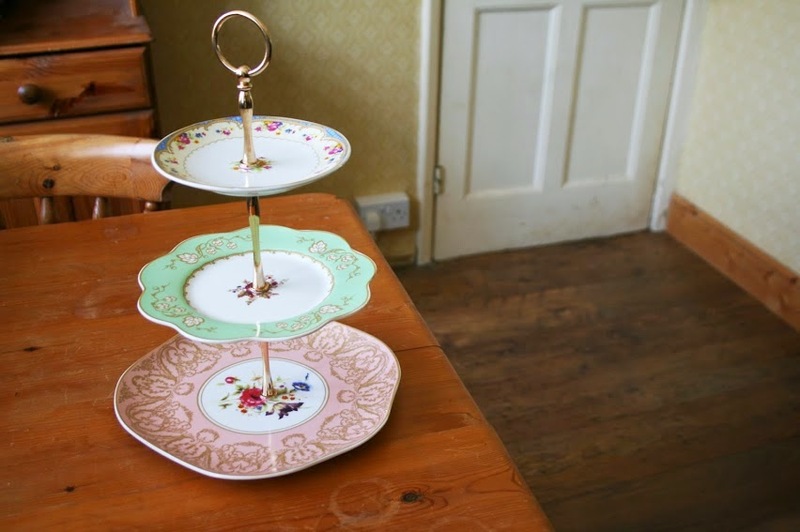 Do you have a cake stand in your house? Oh it's so pretty. I do have a cake stand but I never remember to use it. It's so pretty isn't it, using it for storage is such a good idea. It's so lush- I never thought I'd gush so much over a cake stand.